Did you know that there are people you could hire to design the interior of your homes, office spaces, hotel rooms, and buildings? No, these people aren’t architects nor are they engineers. In the field of fine arts and design, these people are referred to as interior designers. 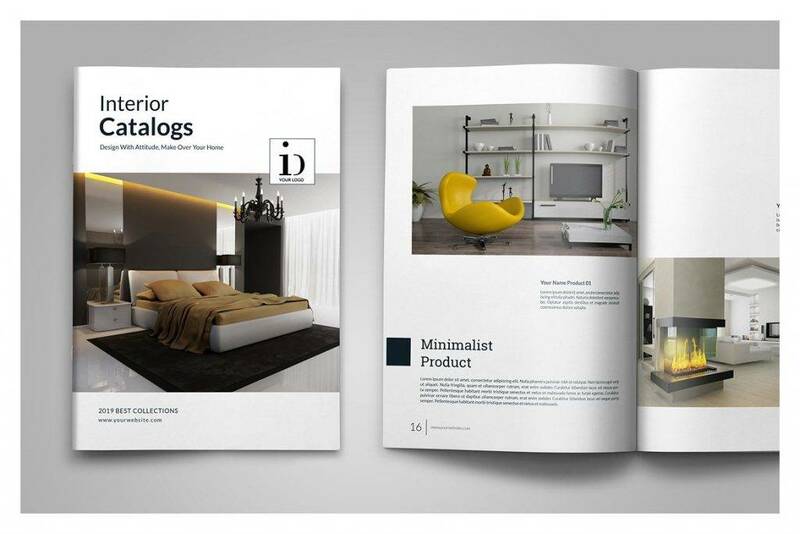 So in this article, we take a deeper look into the true essence of interior design, and how interior designers manage to share the nature of their profession with the rest of the world with the help of design catalogs. For years, there have been many debates over whether interior designers and interior decorators are one and the same. Though it’s easy to mistaken the two for each other, since they’re often used interchangeably, experts will tell you one thing: decorators aren’t designers. An interior designer’s job is a bit more complicated than you might think. It involves a more personal interaction with clients, along with a deep psychological understanding of the craft than what most fields require. Unlike other fields closely related to it, interior design can be incredibly introspective and personalized to the needs of a client. 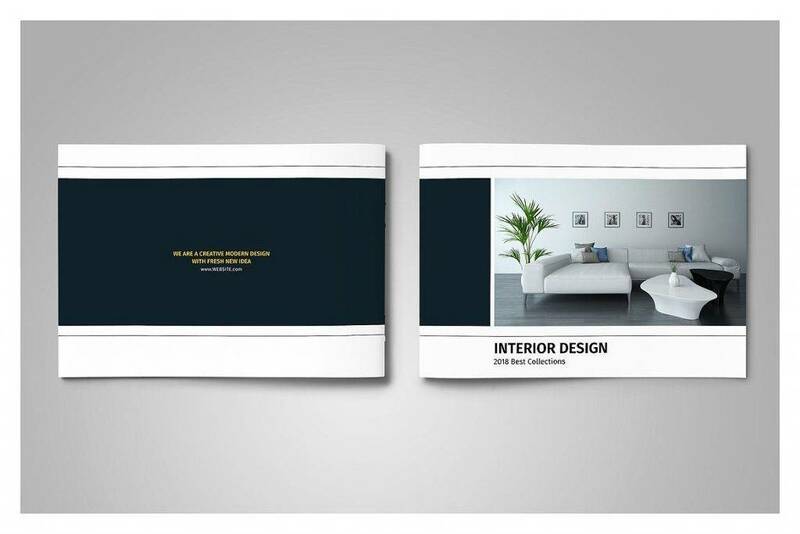 The job of an interior designer typically begins as soon as he or she is hired by an architect or developer. While there are many designers who are part of an architectural firm’s workforce, others choose to work independently as freelance designers who are hired on a project or on-site basis. Once the architect has created the layout for the basic shape of the building and has consulted with the structural, mechanical, and electrical engineers of the given project, an interior designer is then brought into the mix. To an interior designer, setting a meeting with the end users of the space (or their representatives) is extremely important. This is where the designer must attempt to understand how the space would be used. Truly talented interior designers use the science of human behavior to maximize the blank canvas they are given to work with in order to serve its intended function. They pay close attention to efficiency, functionality, and safety when visualizing their plan. Local building codes, fire safety, and accessibility are just some of the things that every designer must consider when developing a floor plan. Sound transmission and acoustics are other factors to consider as well, especially when designing the interior of an entertainment space such as a living room or home theater. After the basic layout of the space has been determined, the designer would then need to present the proposed plan to end users for review. This can be a tricky task to fulfill, as most people care more about how something looks, as opposed to the vital factors that interior designers take into account. Designers often see this as an opportunity to explain why certain design and layout features are necessary, as well as how these elements will maximize the functionality of the project. As the project progresses, the designer would then take on the role of the decorator, which is to choose furnishings, fixtures, lighting, paint and fabric, and more. Here, the likes and interests of the end user must be (as much as possible) incorporated into the décor. To put it simply, interior design is the art and science of understanding human behavior to make the most out of a functional space. Decoration, on the other hand, covers the visual aspects of the given area through the furnishing or adorning of a space with fashionable items. Though designers can be tasked to decorate, decorators do not design. Interior designers often apply creative and technical solutions within a structure to make sure that the space is functional, attractive, and beneficial to the end user’s interests, quality of life, and culture. Interior designers are talented individuals, to say the least. They spend most of their time working with clients and other design professionals to offer design solutions that are both functional and attractive for its end users to enjoy. But in order to succeed in this competitive industry, one must possess the necessary skills. First and foremost, you can’t be an interior designer unless you have the creative and artistic abilities needed to know how lighting, texture, and color can be employed effectively within a space. Although we all have a sense of creativity within us, not everyone has the drive to learn more and become better. Our creative and artistic skills may be enhanced through constant practice and exploration in the world of design. As much as you want to incorporate your own ideas into the plan, the field of interior design requires you to listen to your clients. You need to understand that their expectations may differ from yours, and instead of going against it, you need to use your knowledge and skills in the craft to meet these expectations. It’s about leaving your clients satisfied with what you have to offer by paying close attention to their needs and objectives. Communication is of utmost importance as an interior designer. Besides consulting with project architects and other design professionals, you need to feel comfortable when it comes to communicating with clients. Clients have varied personalities, and you won’t always like the people you work with. Some can be kind and understanding, while others can be persistent and demanding. Dealing with “difficult” clients will be a huge challenge to face, but as a professional in the field, it is your duty to respond with class. You need to be open with your clients, even if they can be an earful at times. It’s also essential to establish a healthy working relationship with suppliers and service providers, such as furnishers, painters, plumbers, and textile wholesalers (especially if you hope to score the best deals). It’s always a good idea to start with a project plan. 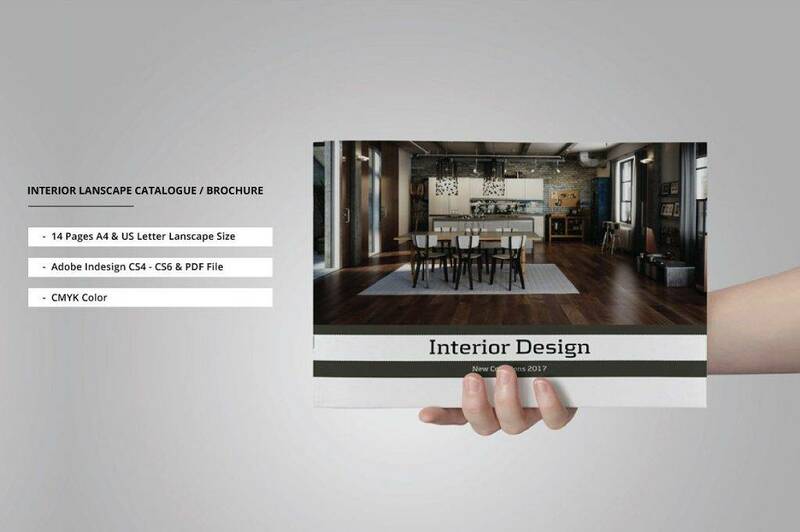 In most cases, you will be required to create a visual design for clients to refer to, which is why students in the field of interior design spend most of their academic years crafting “plates,” or drawings, as what some people would call it. These plates showcase illustrations of a proposed design before it is implemented. This will give end users a glimpse of how the space would be used through visual planning. Apart from the final product, the plan must also present a cost analysis and a project timeline. This will inform clients on the specifics of the project in terms of how much will be allocated to complete it (budget), along with the time it would take to accomplish. Having good management skills is crucial in any business. You’re forced to meet deadlines that aren’t always realistic, draw up hectic schedules to finish a task on time, and maximize the only resources available. It can get pretty overwhelming at times, and the amount of stress faced when nearing a deadline can be unbearable for some designers. But at the end of the day, you need to learn how to manage your time efficiently, know how to respond when something doesn’t go as planned, and adapt to the changes and demands that go beyond your control. The ability to function effectively under pressure will always be to your advantage in this line of work. Truth be told, not everyone has an eye for detail. There’s nothing wrong about being meticulous. You may spend more time and effort on something than normal, but that’s just because you want every aspect of the project to be perfect. As an interior designer, it is your duty to create a space that is aesthetically pleasing and functional enough to leave your audience in awe. We all know how important it is to keep your clients satisfied while a project is still on the works. But as a service professional, you still need to make sure your clients stay happy with your service and quality even after an individual project has been completed. Not only because it’s a professional thing to do but also because it’s a great way to strengthen your relationship with clients for potential ventures in the near future. 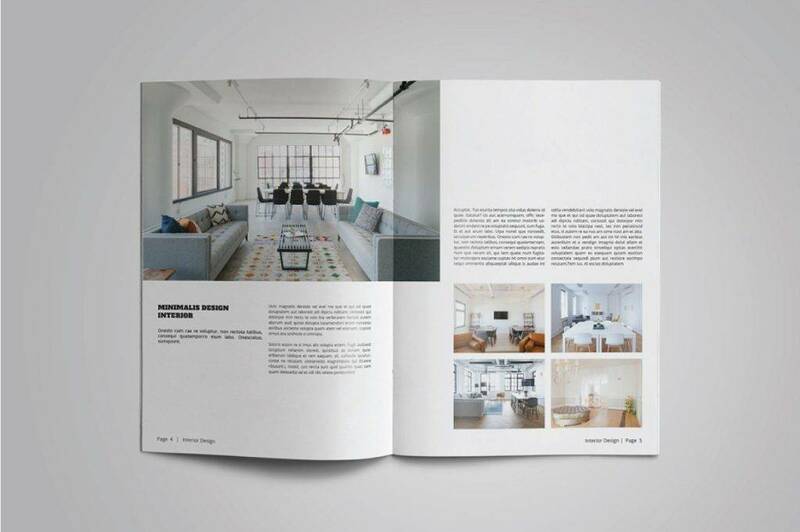 One of the struggles of running a business in interior design is being able to connect with prospects in such a way that will allow you to stand out from the competition. You’d want to attract customers, sell your creations, and make your skills and abilities known to the world. 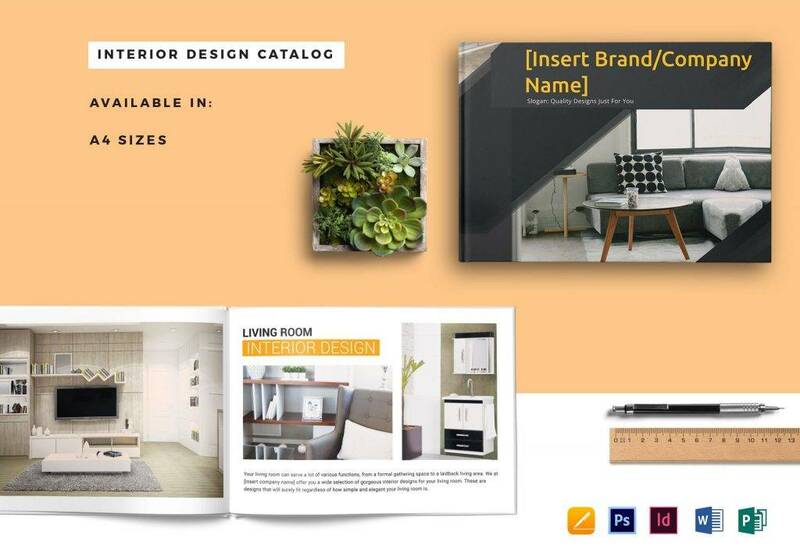 While there are many ways to market your products and services to a targeted group of consumers, catalog designing serves as one of the most effective options in the world of conventional marketing. 1. DO use graphics and pictures. 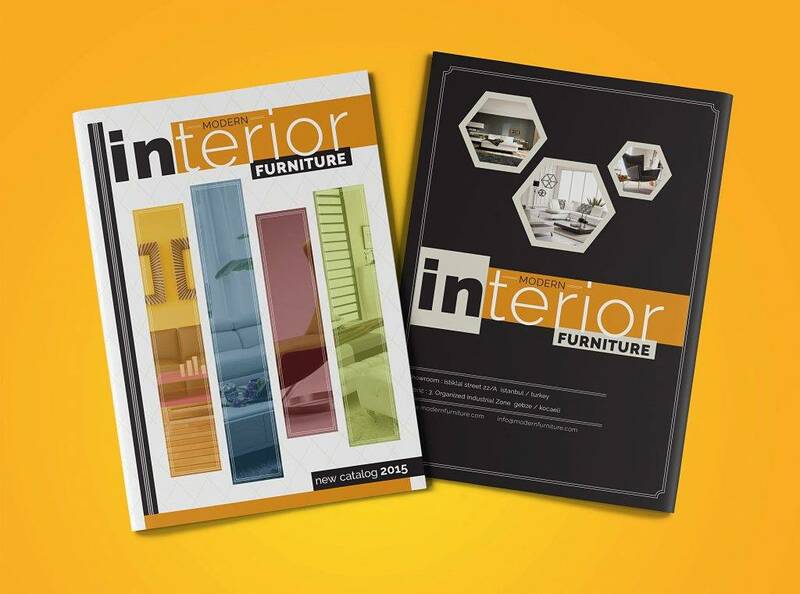 Since you are in the field of interior design, it’s only right to showcase your creative skills through a variety of illustrations, graphics, statistical graphs, and even a logo design. Refrain from adding any random images that do not describe the types of products and services offered. 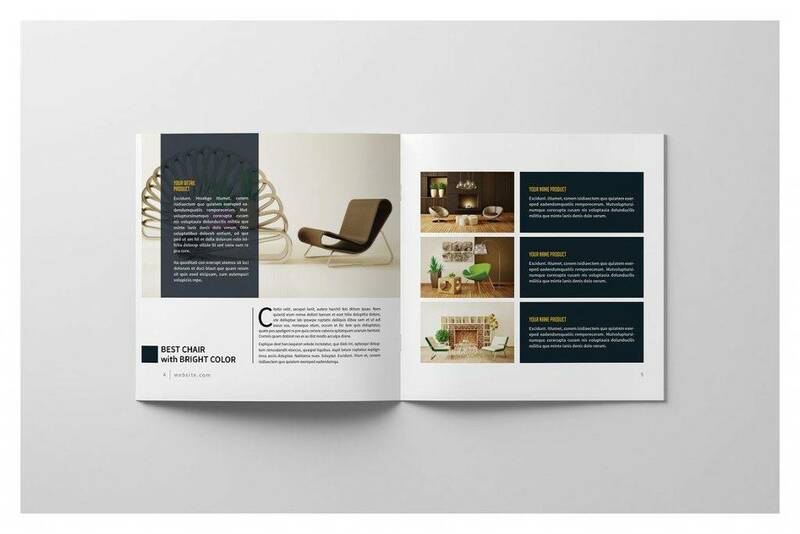 Even though a flashy catalog can turn heads, you still need to focus on the aesthetics. It’s best to stick with a simple yet pleasing design to generate that wow factor from prospects. 2. DON’T forget the incentives. It’s always a clever move to offer exclusive discounts and freebies to customers who might be interested in your offers. Giving away a few discount vouchers prompts an immediate reaction from the receiving end, especially when they’re only redeemable before a specified date. 3. DO craft attention-grabbing headlines and descriptions. Words are more powerful than you think. One of the first things that will catch a person’s attention is the words you put on display. You need to construct catchy headlines and descriptions to entice customers. This will help make a product or service appear a lot more desirable than it already does. However, try not to overdo it with the adjectives and flowery words. You’ll want to make your offers seem real, and exaggerating your descriptions to a particular extent can potentially lead to disappointment. 4. DON’T miss the facts. You need to be accurate with your product or service descriptions. This includes the sizes, colors, material used, and the specifications of each item. But since you won’t have a lot of space for writing, you need to keep your product details brief and to the point. 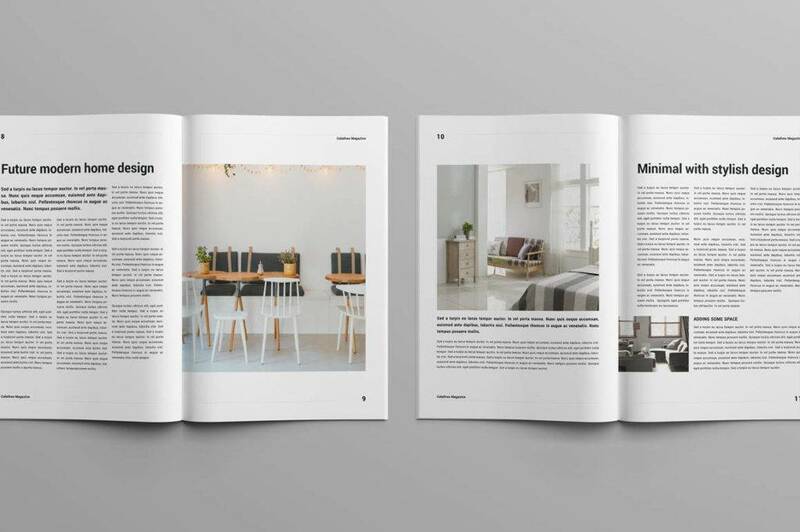 Long paragraphs are only acceptable if you include an introduction of your company in the first pages of the catalog, but even then, you’d still want to keep it as clear and concise as possible. 5. DO convey your brand message. Every company has a unique identity that customers will remember you for. As an interior designer, it’s important to portray the ideas, objectives, values, and future ambitions of your company in a way that will set you apart from leading competitors. Make sure to keep your brand message constructive and crisp. You can also utilize various visual designs to emphasize who you are and what you specialize in. Conveying a strong message as to why your products and services will be beneficial to clients and customers is the perfect way to leave a lasting impact they’re sure to be impressed by. As you can tell, it takes more than just your natural creativity and excellent interpersonal skills to become a successful interior designer. You would also need good business and management skills, along with a great marketing strategy, to make a name for yourself in the industry. 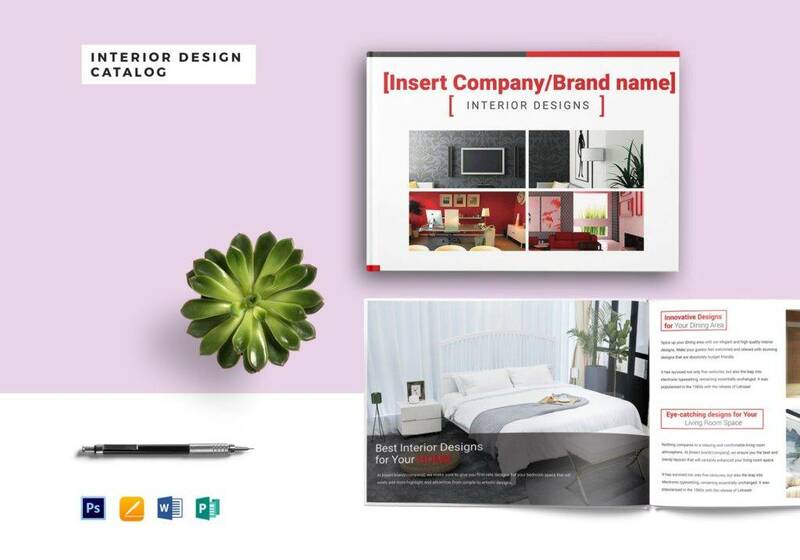 With the help of a business catalog, you can display your specialties in a creative yet formal manner for clients and customers to notice. 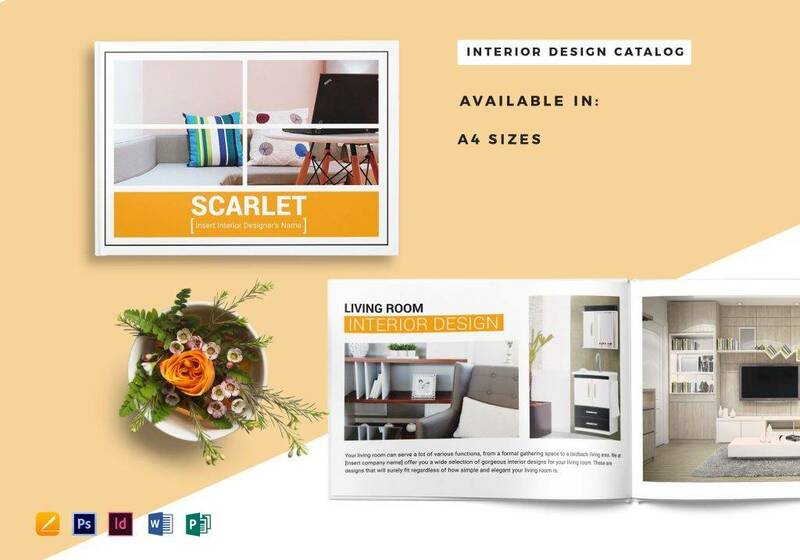 So if you ever find yourself in need of an interior design catalog to market your expertise, be sure to refer to our tips and examples for guidance.